Leslie Marell is a business and commercial law attorney with over 25 years experience as in-house and outside counsel. She is principal of Marell Law Firm located in the Los Angeles area. Leslie has represented OEMs, distributors, sales representatives, suppliers and customers in the manufacturing, oil and gas, technology, health care, medical device industries and educational sector. Leslie specializes in purchase and sales agreements, distribution and independent sales representative agreements, intellectual property and technology transactions (software license/ SaaS agreements; professional services agreements), employment law, entity formation, management and shareholder buy/ sell agreements, and day to day business/ legal matters. Leslie collaborates with her clients to arrive at the best possible outcome while maximizing results and minimizing risk. She provides legal service in a timely, efficient, and cost-effective manner and believes the law should not encumber the flow of business, but should be used to increase competitive advantage. In addition to her legal practice, Leslie utilizes her knowledge and experience in contracts and conducts seminars and workshops across the United States to educate companies and their employees. Click here for additional information. Leslie published a collection of business contracts called “Purchaser’s Contract Forms” which contains 79 business contracts and Co-authored Purchasing Handbook – A Guide for the Purchasing & Supply Professional published by McGraw-Hill. She has published many articles on contract law, business law, and intellectual property law and authored periodic legal columns for many trade associations. 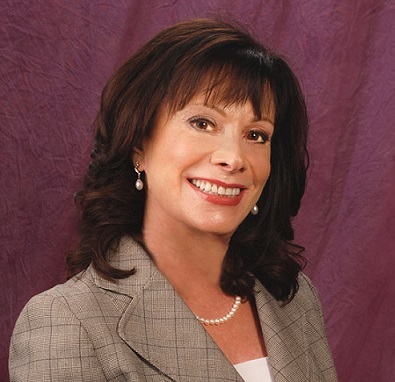 Leslie Marell is a member of the California State Bar Association. She serves on the Board of Directors for Peter Zippi Memorial Fund, Inc. and enjoys being active in her community of Hermosa Beach.